This month sees the 4th anniversary of our popular networking event Social Enterprise Mentor. Our first event took place on 18th February 2010 at Urban Coffee in Birmingham and has grown to become a regular event across the West Midlands with our partners Social Enterprise West Midlands. 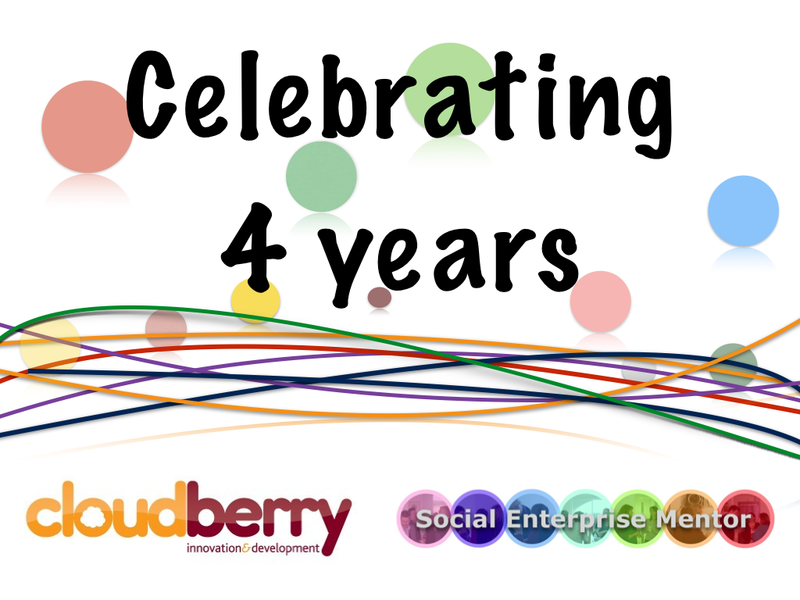 This year also sees the 4th Birthday of Cloudberry and to celebrate two great birthdays we are giving away a few treats each month between now and April 2014 (follow us on Twitter for details). Those of you who have managed to get a place at the February networking event with SEWM will enjoy some lovely birthday cake from Concept Conference Centre. We’d also like to take this opportunity to thank everyone that has supported, attended and benefited from our networking events over the years. We hope to see you at an event soon! Our next networking event is run in conjunction with Social Enterprise West Midlands on the 31st October 2013. Mentor on the Move is a series of regular events held across the Midlands, bringing together anyone interested in social enterprise. The Priory Rooms in Birmingham will be hosting this free event which is suitable for those wanting to find out more about social enterprise, meet other SEs and build business contacts. You will have the opportunity to access information, advice and guidance to help your organisation develop. This event is suitable for: social enterprises, social entrepreneurs, start-ups, voluntary and community organisations, funders and sector supporters. It is also a great way for people wanting to take their first steps towards social enterprise, such as, students, graduates, community projects or SMEs to find out more. Social Enterprise Mentor is hosting a special networking event for the launch of the Citizen Hub at the Custard Factory in Digbeth On Tuesday 4th June 2013. The event is open to all with an interest or an involvement in social enterprise, a great place for social entrepreneurs, social enterprises, community projects, SMEs, funders and supports to share their stories, business practices and exchange ideas and expertise. 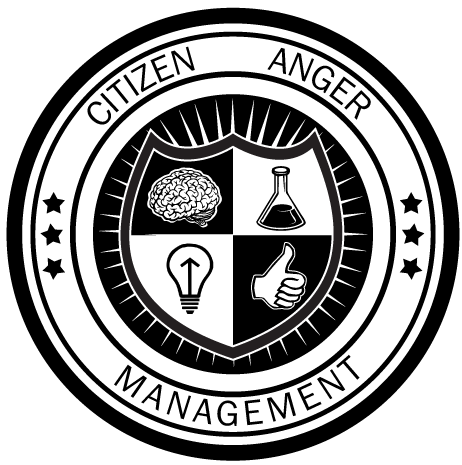 The Citizen Hub will provide on and offline services in the areas of Health and Well-Being, Criminal Justice Intervention, Business Services and Community Engagement. Over forty community groups have benefited from training by Bournville College, most notably in children’s centres, day centres, charities and schools. 447 learners completed courses in a variety of subjects, including IT, Art, Cooking, Assertion and Stress Management, Understanding Teenagers, Community Volunteers, Helping out in School and many more. All of these courses have been organised to meet the needs of the local community and many learners have since progressed to the College, achieving nationally recognised qualifications. The College also works closely with Job Centre Plus and Birmingham City Council Employment and Access Team to deliver programmes for recently redundant, short and long-term unemployed candidates. The University of Warwick is working to develop and grow social entrepreneurship and is encouraging both its students and staff to give their innovative ideas a go. In 2012, two new social enterprises were launched following successful applications to the Warwick SU Ernst & Young Social Enterprise Project and this year the University has launched the Warwick Social Enterprise Award scheme, in partnership with UnLtd. These awards are available to help staff, students and recent graduates to kick-start a socially enterprising idea and we are delighted to have supported six new projects already.